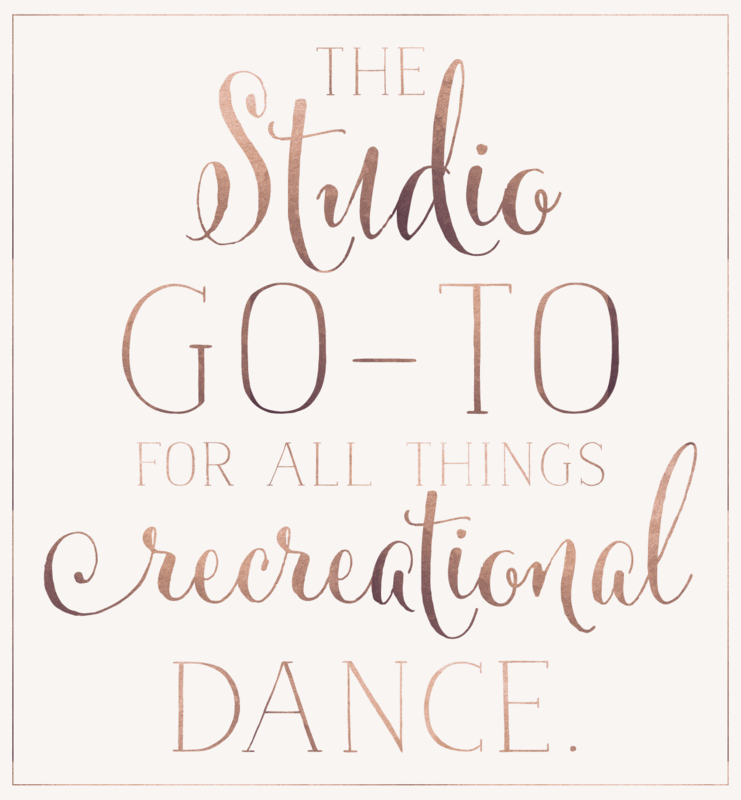 We believe that recreational dance, specifically preschool programs, are the cornerstone of any successful dance studio. By taking a small amount of time to focus on the young, recreational student, studios stand to not only acquire more business, but they will also develop a strong foundation on which to build the company for years to come. In light of valuing this younger studio demographic, we have created a surefire system to educate little dancers with fun and success at the top of mind! We are excited to share our love of dance with you!